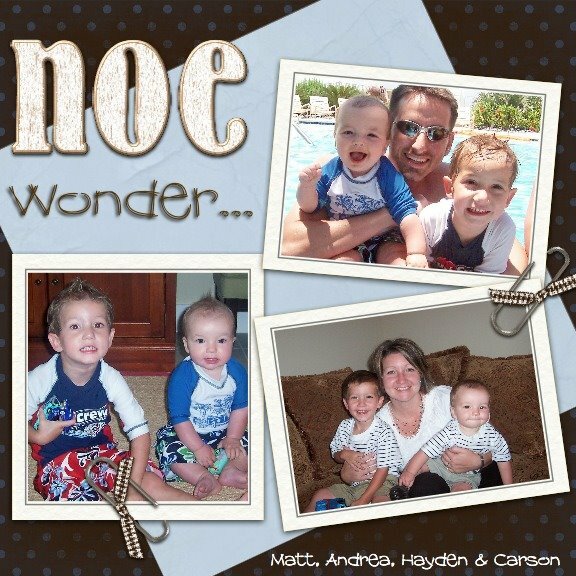 The Noe Family: We had a Holly Jolly Christmas!! Awww I love that he got cowboy boots! They are so cute! Every lil boy needs some! Glad ya'll had a good un.... miss ya'll and can't wait for Noe time! :) Here's to '09.... whooo hoooo! OK, you and Matt look SO nerdy! Love the idea! I love the boys gazing at the cookies baking. So sweet! the sweaters are AWESOME. holy crap. Love all the pics! Looks like yall had a blast. Love H's boots--so cute!